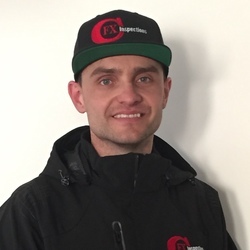 Looking for a licensed, insured, and certified Edmonton home inspectors? The team at FXC inspections in Edmonton offers a vast range of experience, knowledge, and insights for both home buyers and sellers. Our team has been quickly growing and now services all areas of Edmonton, including communities surrounding the area like Sherwood Park, St. Albert, and Leduc. Our goal is to provide you with the knowledge and information to make an informed purchasing decision. 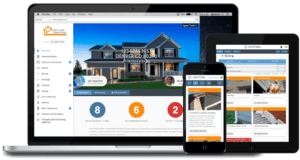 Our home inspectors are equipped with the latest tools, technology, and training to help you understand the exact quality of a home or building. 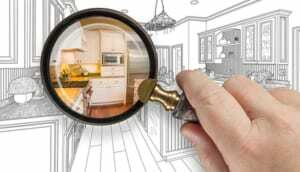 What do our Edmonton home inspectors look for? FXC Inspections adheres to some of the strictest standards and codes in the home inspection industry. We ensure we’re checking the major areas of the home that you need to be aware of. View our list of what we inspect here! A home inspection the process of getting you home evaluated for the condition of its various components. A home inspector is a certified individual who will asses the physical condition of the home and its systems. Every inspection comes with a complete report that Edmonton homeowners and buyers can use to make an informed decision when buying or selling their house. Who Should Get an Inspection? Purchase with confidence knowing exactly what your investing in. Showcase the condition of your home to prospective buyers and sell your home faster. Evaluate the condition of your prospective location & understand exactly what renovations are needed. Discover the true value of your investment before purchasing. Our Edmonton home inspectors are certified, experienced, and knowledgable with an extensive background in construction & home building code.